Mini implants are often ignored because of their full implant counterpart. The word mini is also something that is associated to small or little and as such, people aren’t always impressed when they hear about it. Such misconception needs to be corrected however, especially since mini implants provide a slew of benefits and advantages that are not present with other related implant procedure. Let us look at what you can get when you decide to go for mini implants in Sydney. One of the main advantages of mini implants is their pricing which helps them attract a more variety of customers. The mini dental implants cost can range between $500 to $1,500 which is marginally cheaper when compared to a full implant. They also don’t require complex surgery to be done resulting to faster recovery periods and less downtime. Because of this, mini dental implants in Sydney can be completed in a shorter amount of time making them a more convenient choice. 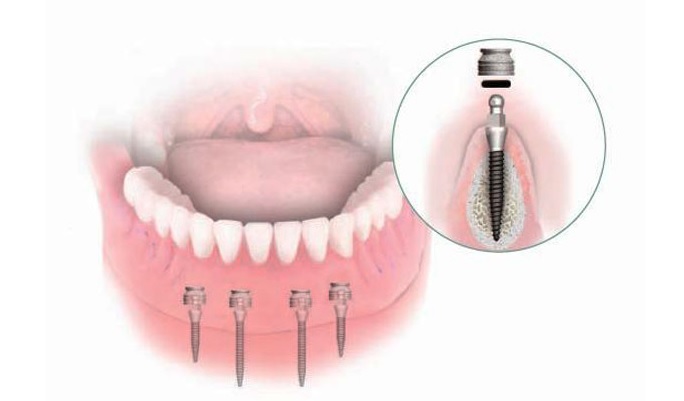 It should be noted that mini dental implants can be removed which has its upside and downside to it. The benefit is tha t patients will be able to clean and care for them with ease as they are able to reach specific areas of the tooth. 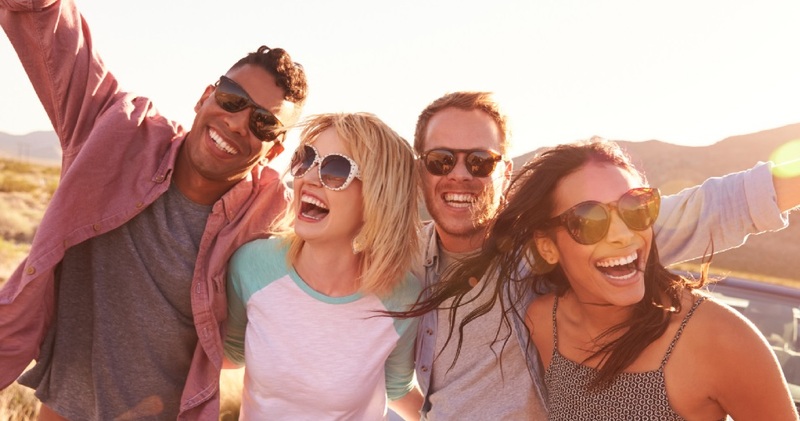 With that being said, mini dental implants are considered to be a temporary or not a long-term solution as they will need to be replaced in the near future. Being removable can also provide a number of issues and complications especially when doing them on a repeated basis. Weigh your options by discussing this procedure with your dentists today!